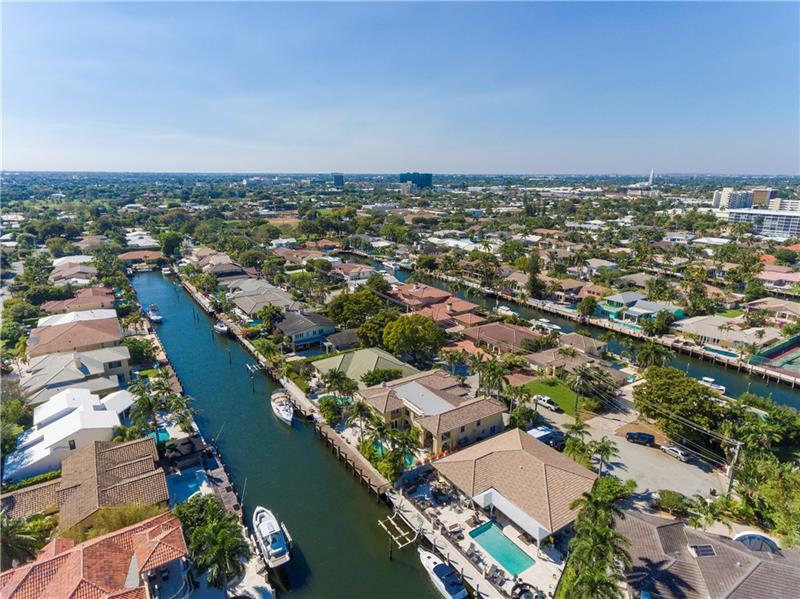 In summary, with the noted sale price appreciation, one might remain bullish on the direction of waterfront home sales in Fort Lauderdale. The median selling price for February 2016 is up to $1.225M while the sale price value in contrast to the original sale price is reflecting a 20% discount. The average time it takes a seller to see their end result and close is now up to 208 days on the market. The question moving forward throughout the remainder of 2016 is pricing and inventory as we now see a 14+ month supply while a healthy market is considered less than 6 months. 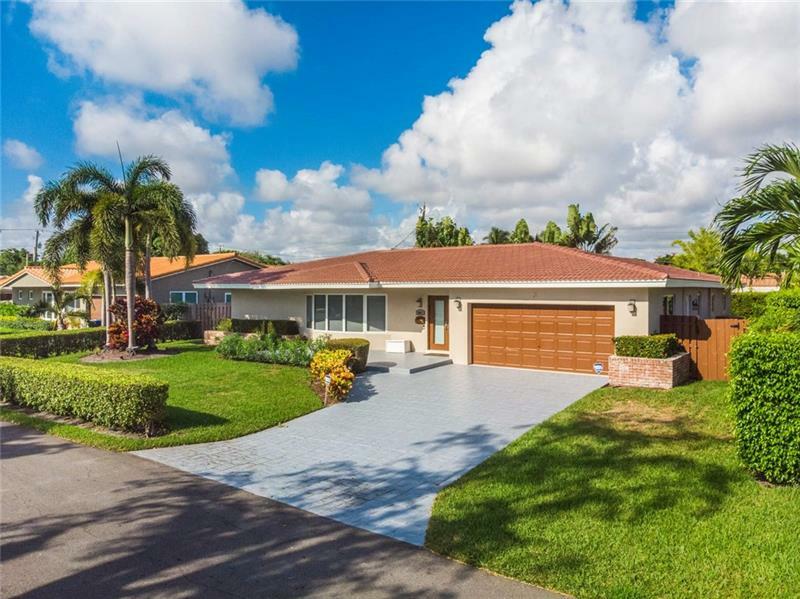 I will be reporting to you again soon on the neighborhood of Coral Ridge Fort Lauderdale and insights specific to Coral Ridge waterfront homes. Check back often for new local updates on the Fort Lauderdale waterfront housing market and thank you for reading! We never leave questions unanswered. We’re here for you and are available today to help. Just give us a ring or email us! We’ll analyze the pricing bands and neighborhood trends to see where your home will fit “in the market,” rather than being “on the market.” Pricing your home correctly is ever so important to sell timely and to sell for the highest amount possible. I may be new in Fort Lauderdale but old to the business. 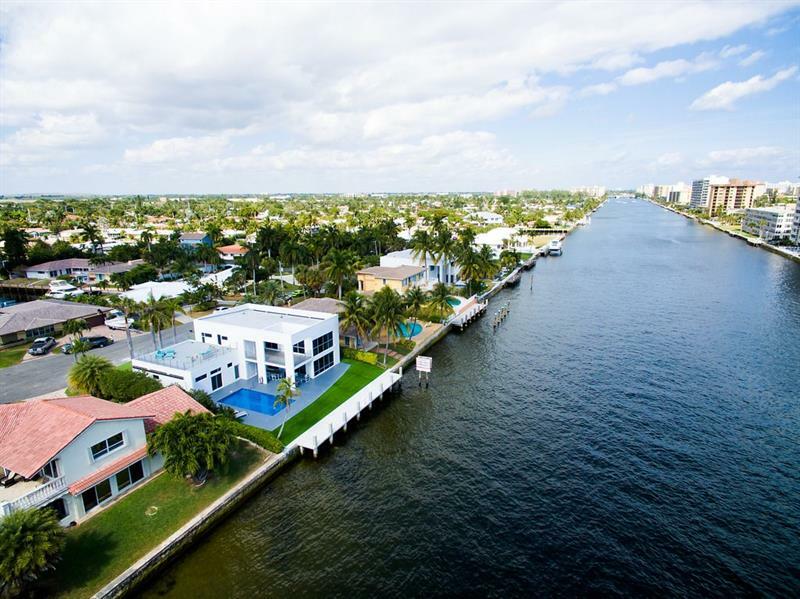 I’m a seasoned South Florida real estate broker-associate with the leading firm, ONE Sotheby’s International Realty. Over the past 14 years, I have marketed, sold & serviced Sunny Isles Beach to South Beach along with Aventura to Coral Gables. 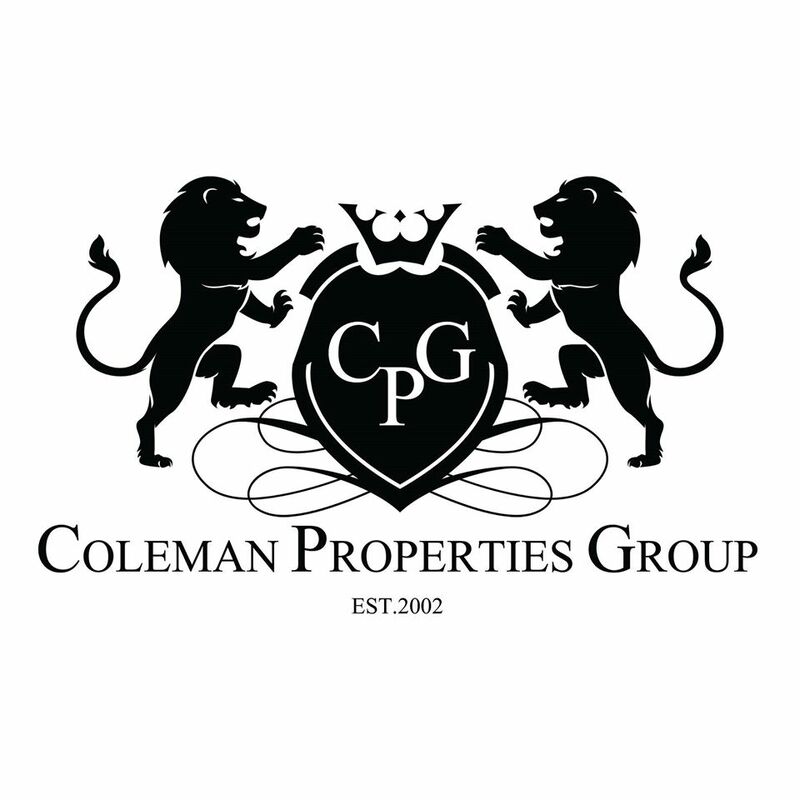 In September 2015, we’ve made Coral Ridge Country Club Estates our home! Let’s discuss Fort Lauderdale real estate.. call me at 954.998.3098.